The concept of living in a bubble first crossed my mind when we lived in a suburb in Chicago. We were 45 minutes away from the city. I was a stay at home mom with the same routine as many other moms in town. I dropped off one child to school and then dropped off the second child at the gym’s daycare so I could go to an exercise class. The gym was our socialization center/country club, complete with pool and day camps for the kids. Outside the gym we visited parks, took the kids to soccer practice and of course visited Target frequently. It sounds like any other suburb. The average person would not think of it as a bubble, but I thought it was a blissful bubble where the downtown workforce could vacation to everyday. It was a life like in a tv sitcom. In this bubble no one worried about violence, gangs or locking their doors. Those shootings that happened in Chicago, sometimes a few dozen shootings on a warm weekend, had nothing to do with our little suburb. We were living in one of the safest suburbs in the country in one of the most violent cities in the country. We were sheltered from the rest of the world and I was grateful. My biggest problem in the suburbs was people mowing the lawn during my kid’s nap time (grrrr). It was nice, but it felt superficial. It was a big contrast to life in South Chicago where I grew up. In the south side, being street smart is a subject learned in high school just like Algebra, it is probably even more important for ones immediate safety and survival. My biggest problem growing up in South Chicago was the occasional shooting. I witnessed three as a teenager. That was the real world to me. When I would see teenagers in the suburbs trying to be tough I wanted to go up to them and ask if they would like for me to take them to the real hood. Their attempt at looking tough was laughable to me. Now, after having lived in the suburbs seven years I came to a revelation: South Chicago was a bubble too. It is not normal to know gang members and witness shootings, or at least it shouldn’t be normal. The culture in South Chicago could only be understood by the people living inside. The outside felt like a different world living by different rules. I realized, maybe we all live in bubbles and each have our own definition of normal. I am grateful to have experience two extremes. I am able to appreciate the great schools in our suburb, but also understand the reason why inner city schools have low reading and math scores. I can understand why gangs exist and how important teachers, coaches and programs are for these at risk children. Currently we live in a suburb who proudly calls itself “The Bubble”. 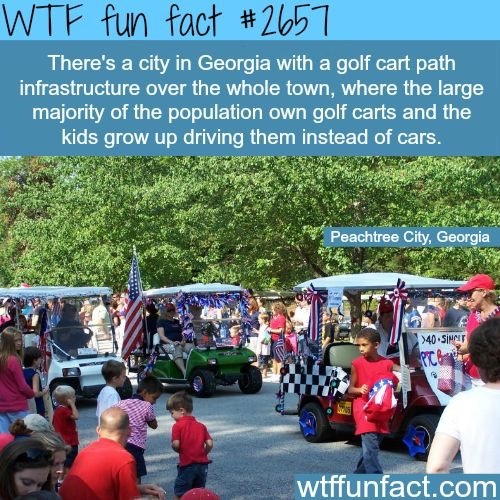 It has 90 miles of golf cart paths that connect the whole town. 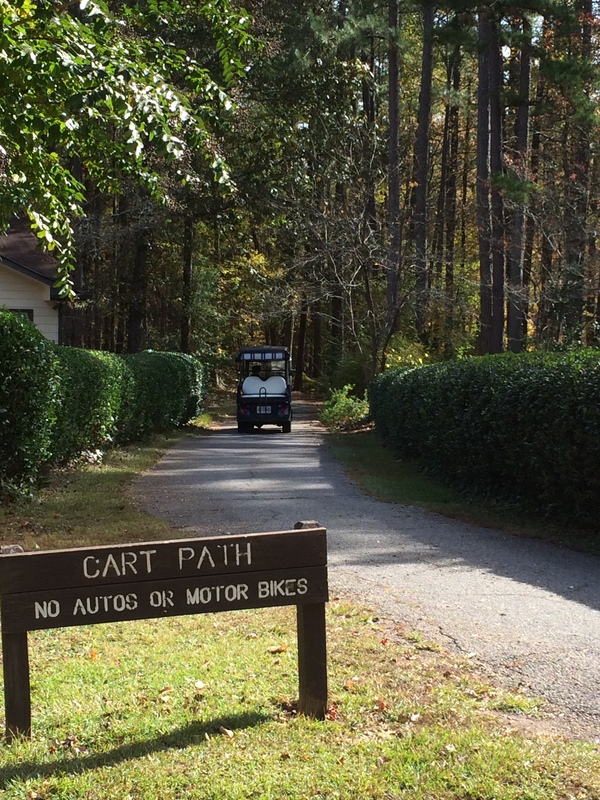 Residents take their golf carts through the forest to get to restaurants, school, parks, etc. There are beautiful lakes, streams and the friendliest people who always say hello. It is different, it is beautiful, it is great. It is something I don’t take for granted. I love that the residents here know our situation is unique. Being aware you are in a bubble is a revelation that will help us have more compassion for others or allow us to dream of bigger possibilities depending our situation. Whatever bubble you find yourself in ask yourself what life is like on the flip side. Every perspective has something to teach us.